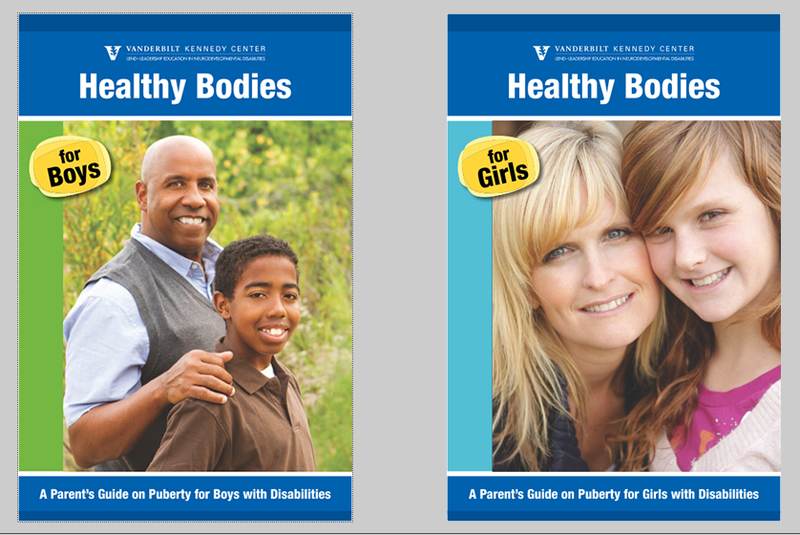 This publication was developed and written by Vanderbilt Leadership Education in Neurodevelopmental Disabilities (LEND). There is a boy version and girl version. Each version has a booklet for parents or teachers and supplemental materials which include storyboards and visuals that you can use in implementing the methods outlined in the toolkit. It is free and there is a Spanish version!